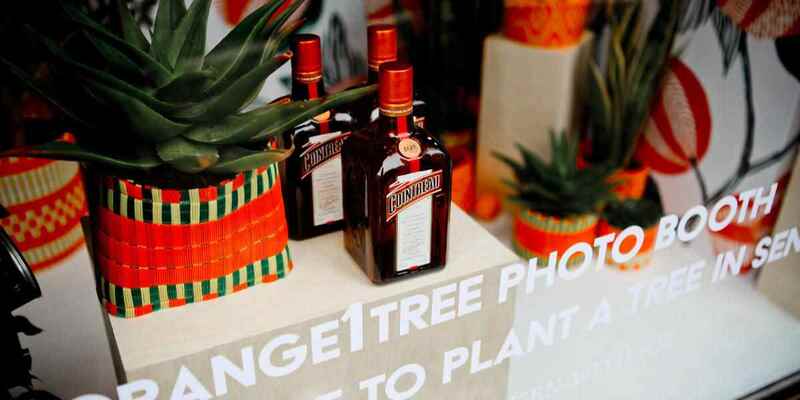 Raise awareness of Cointreau’s #1Orange1Tree social media initiative, to help restore local biodiversity in Senegal. 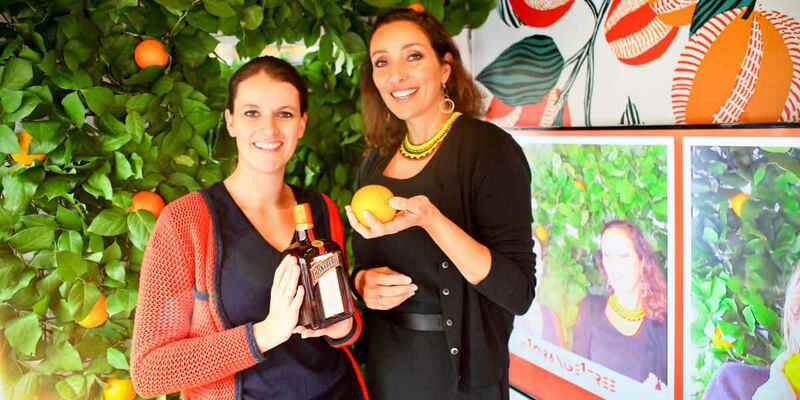 The social media project invites people to post an image of themselves with an orange and use the hashtag 1orange1tree, with every image and hashtag shared on social media, Cointreau planted a tree in Senegal. 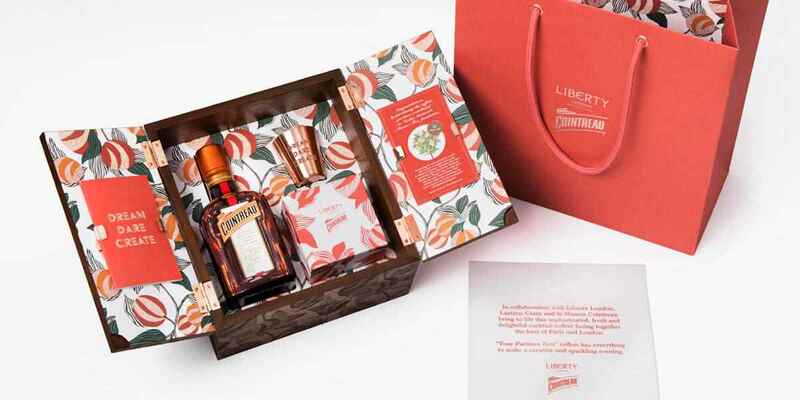 Clementine Com was also asked to secure coverage in targeted titles focusing on the social media campaign and also on Cointreau’s new limited edition gift box. 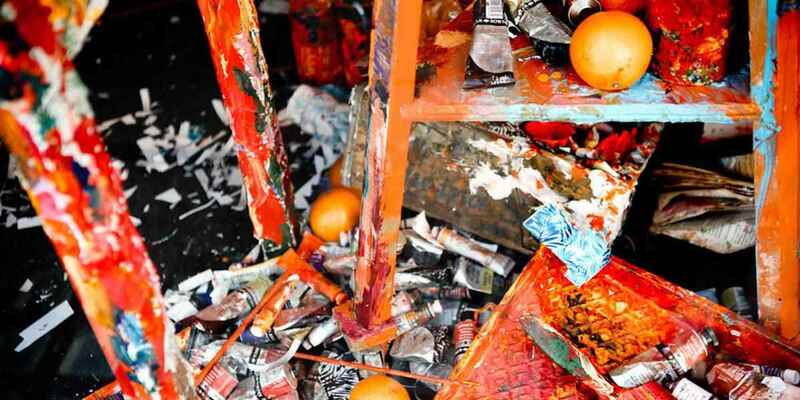 The gift box was exclusively available at Liberty London and the sales of the gift box where also put towards the #1orange1tree project.